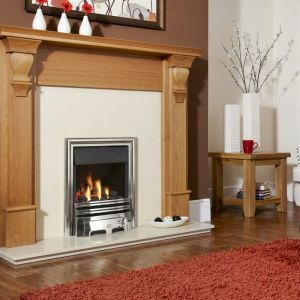 If you’re looking for a real gas fire, Fireplace City based in Redditch can help. 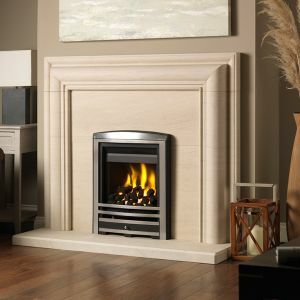 We stock a huge range of gas fires from top manufacturers including Flavel, Verine, Burley and Kohlangaz. 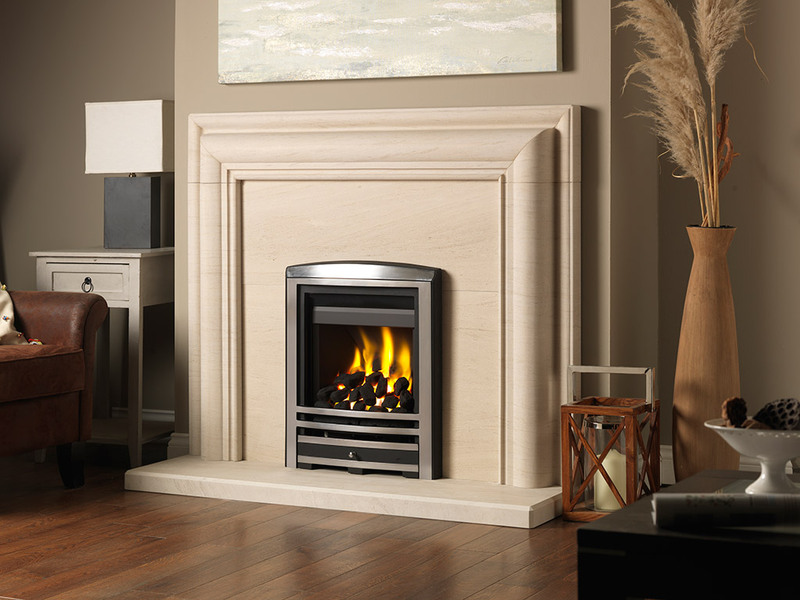 A real gas fire with an open flame adds extra warmth and makes a home feel like a home. 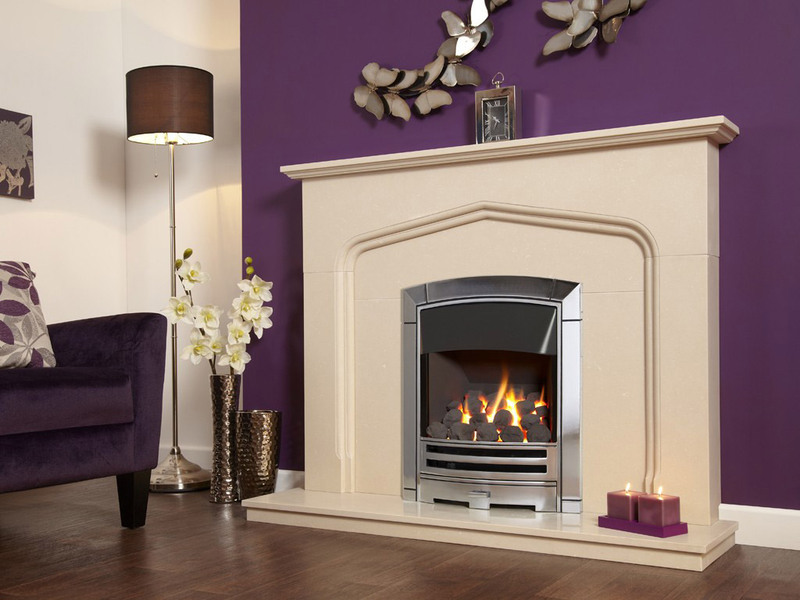 We stock only the best quality gas fires, hand picked from the top brands. 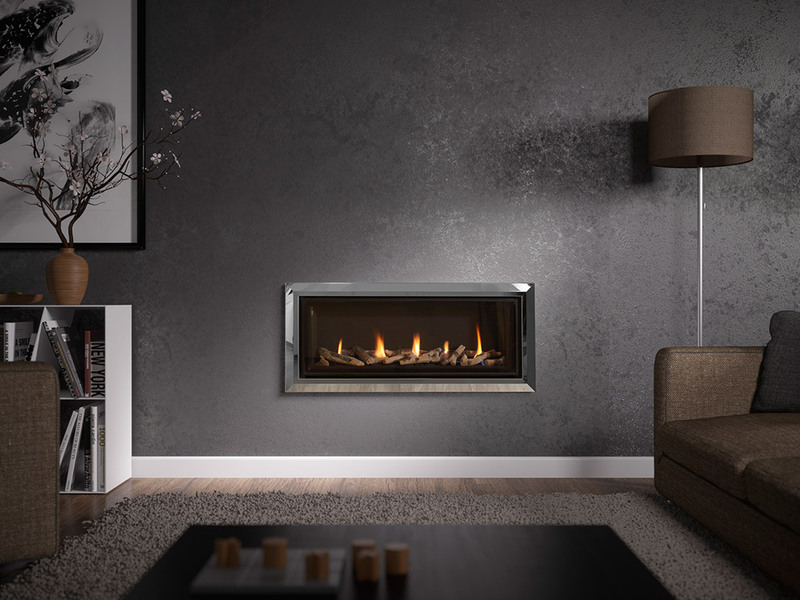 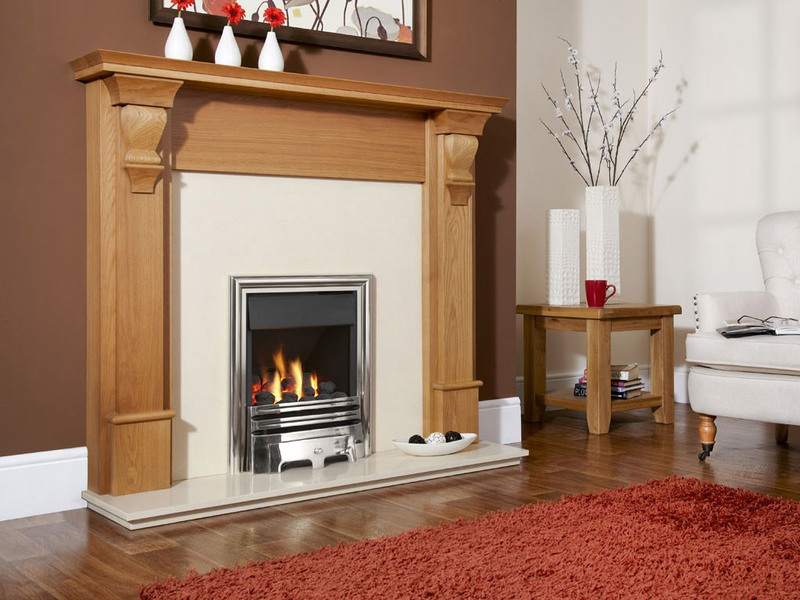 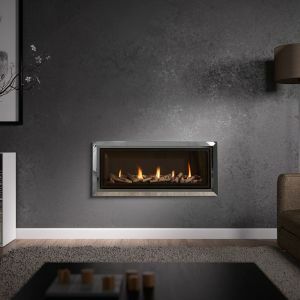 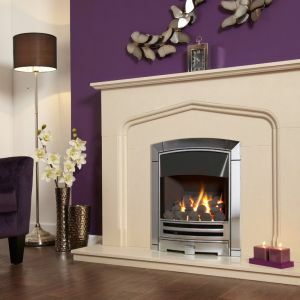 We also stock a range of energy efficient gas fires and gas fires that don’t require a chimney breast. 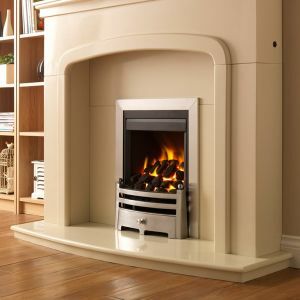 Please visit our Redditch showroom and we’ll talk you through the options available. 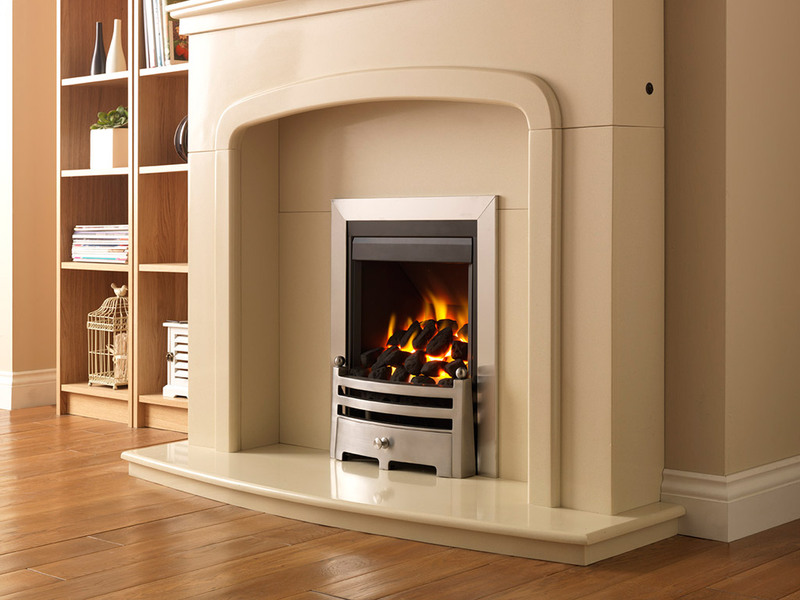 We can help with fireplace surrounds and installation and fitting by our team of Gas Safe registered installers.